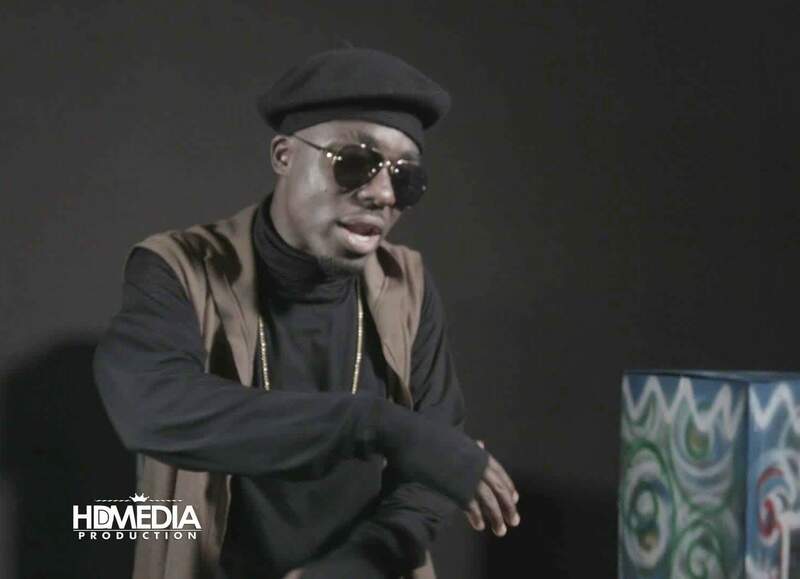 The 2014 ‘MTN Hitmaker’ winner Torgbe is currently working on the visuals for his new single ‘Tasi’ featuring VRMG Superior Edem and Last Two Music Group signed act Teephlow. The song ‘Tasi’ which literally translates in Ewe as ‘don’t do,’ is produced Nshona and mixed by Ball J of Nu Afrika studios. 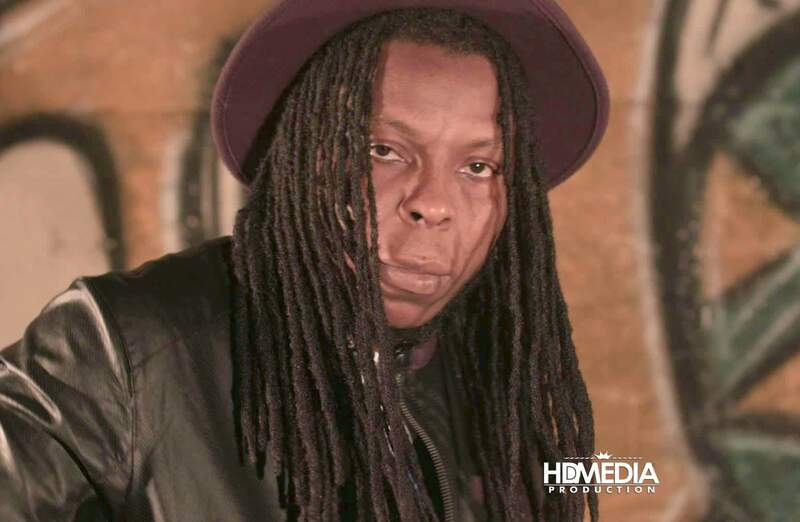 This is Torgbe’s fourth single in 2015 and sixth since winning the television reality show last year. 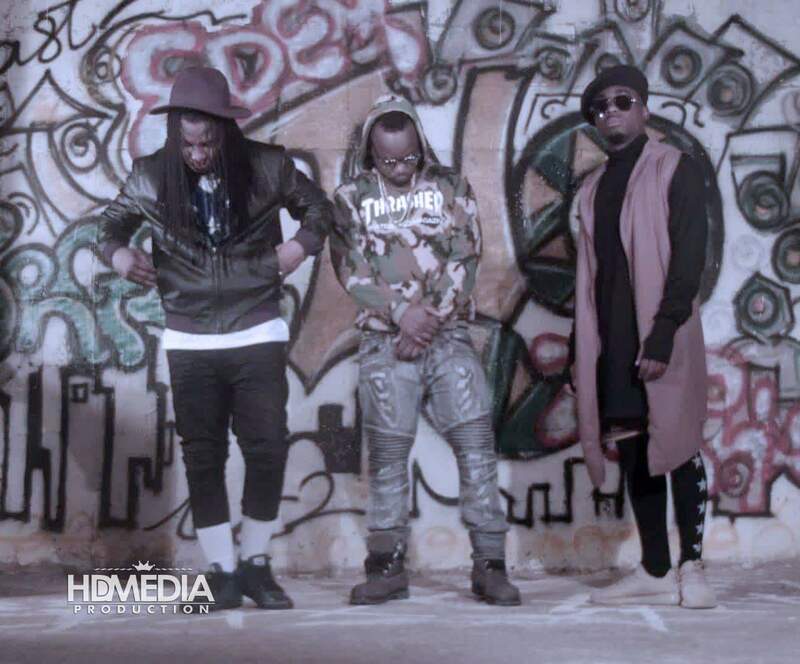 The video directed by Justice Kloutse of HDMedia Ghana was shot in an exclusive location in the nation’s capital, Accra. 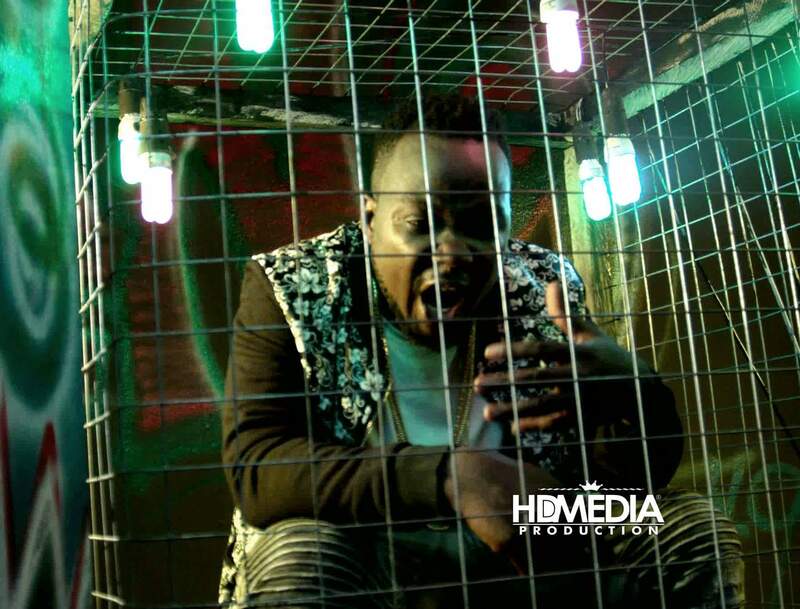 The video also features renowned Ghanaian music producer and manager Hammar who works directly with the artiste as talent manager.